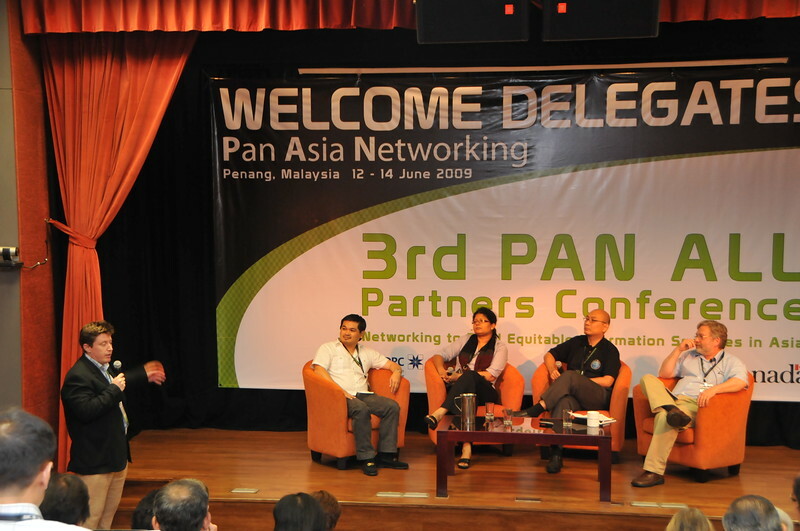 Group Photo @ the IDRC PAN ALL 2009 CONFERENCE, Penang, Malaysia. 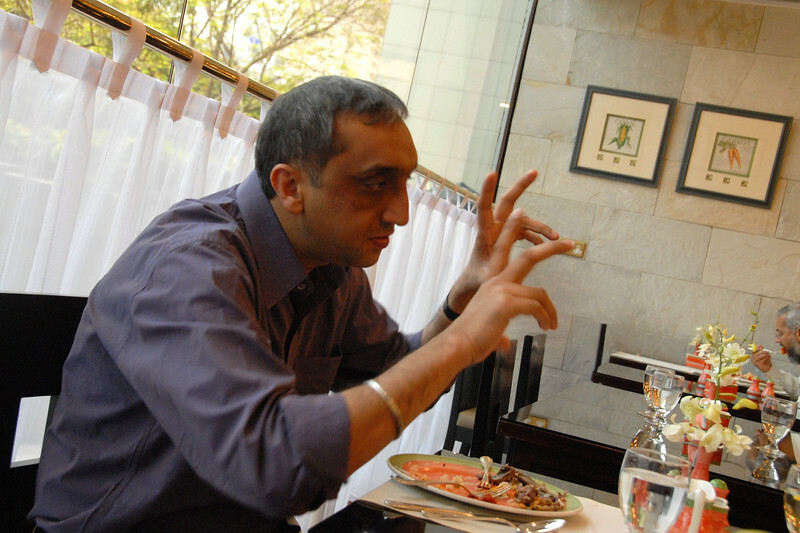 June, 2009. 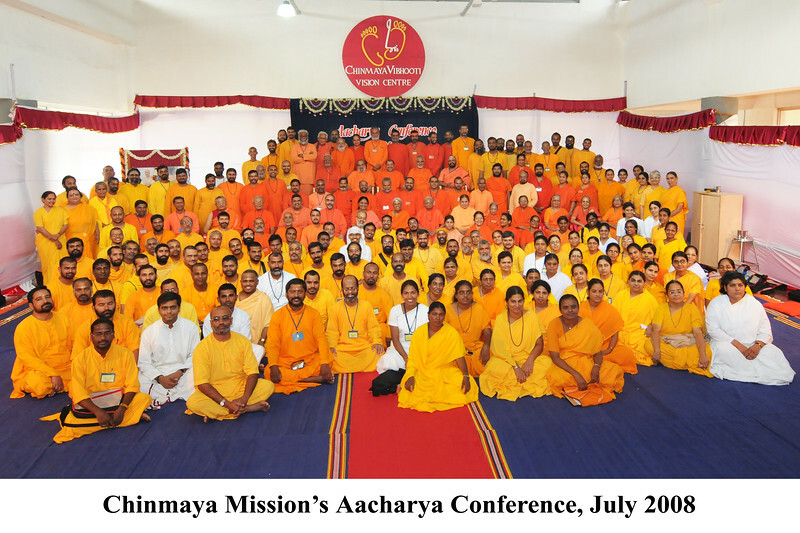 Chinmaya Mission's Aacharya Conference, July 2008. 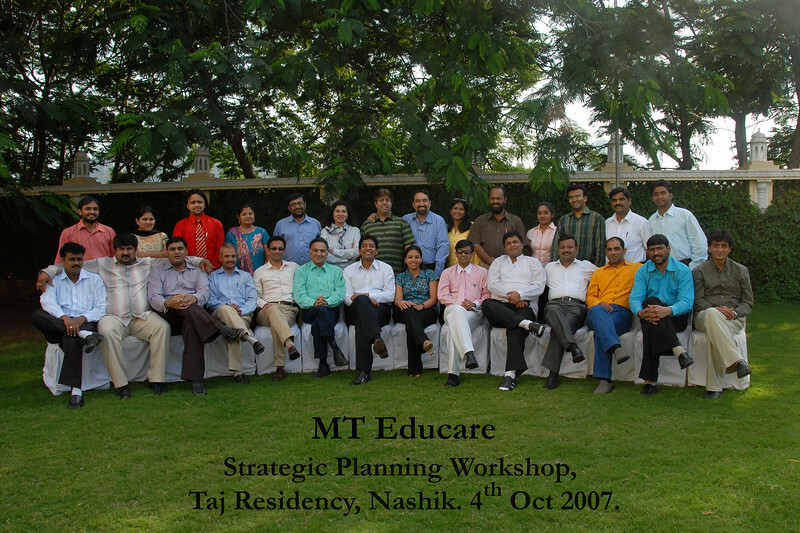 MT Educare Stategic Planning Workshop at Taj Residency, Nashik on 4th Oct 2007. 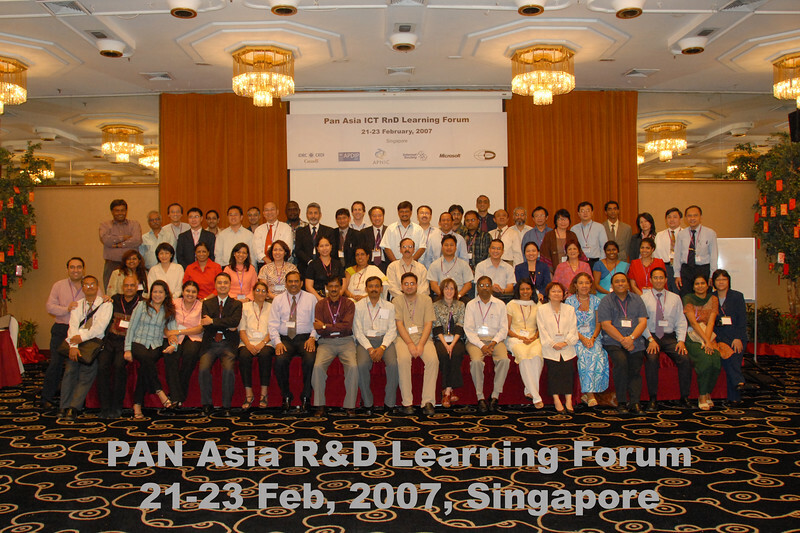 IDRC's PAN Asia R&D Learning Forum organized by AMIC and held on 21-23rd February, 2007 in Singapore. 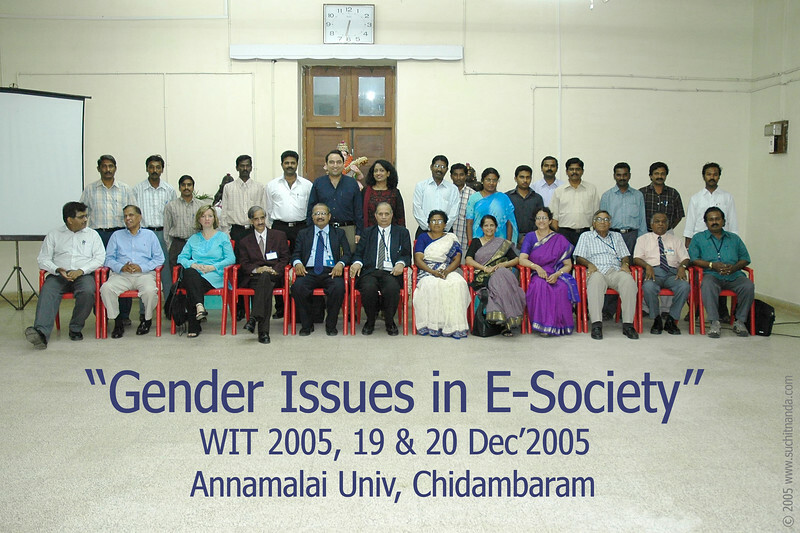 "Gender Issues in E-Society" conference WIT 2005, 19th and 20th December 2005 at Annamalai University, Chidambaram, Tamil Nadu, India. 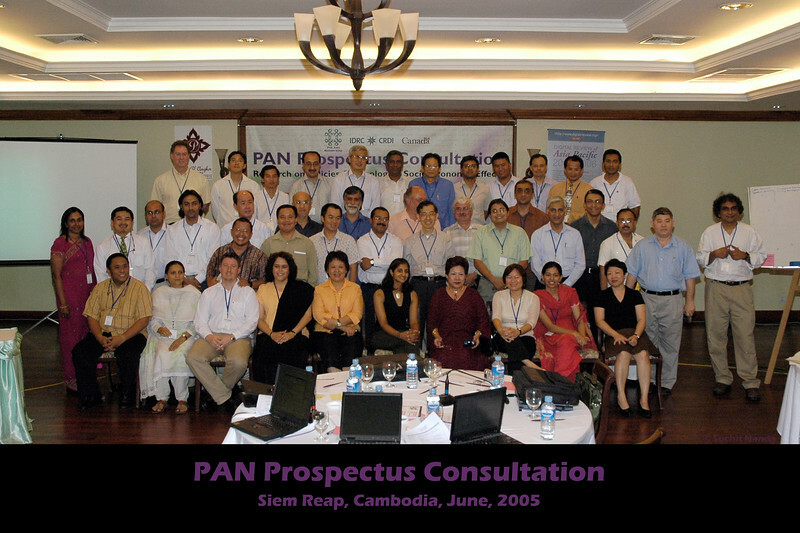 IDRC's PAN Prospectus Consultation in Siem Reap, Cambodia in June 2005. 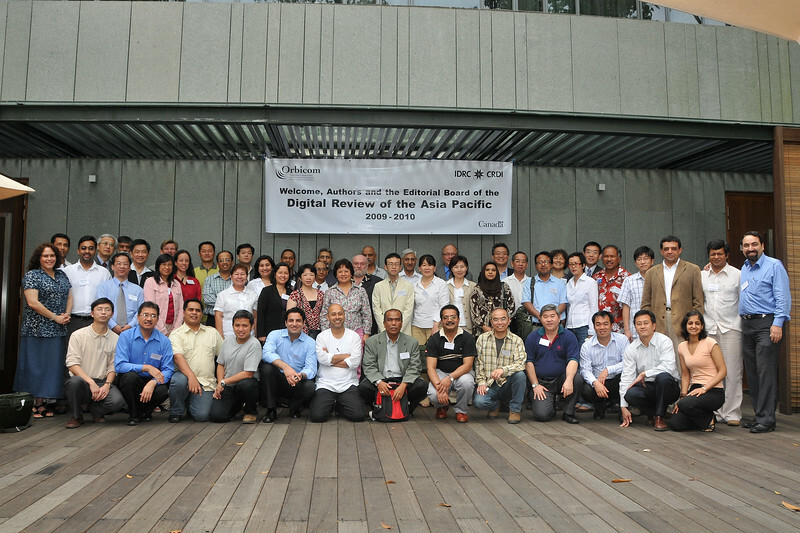 Digital Review of Asia Pacific (DirAP) 2009-10 Group Photo at Siloso Resort, Singapore 3rd March, 2008. CBOSS girls put up a show at CommunicAsia 2008 held at Singapore Expo, Singapore. 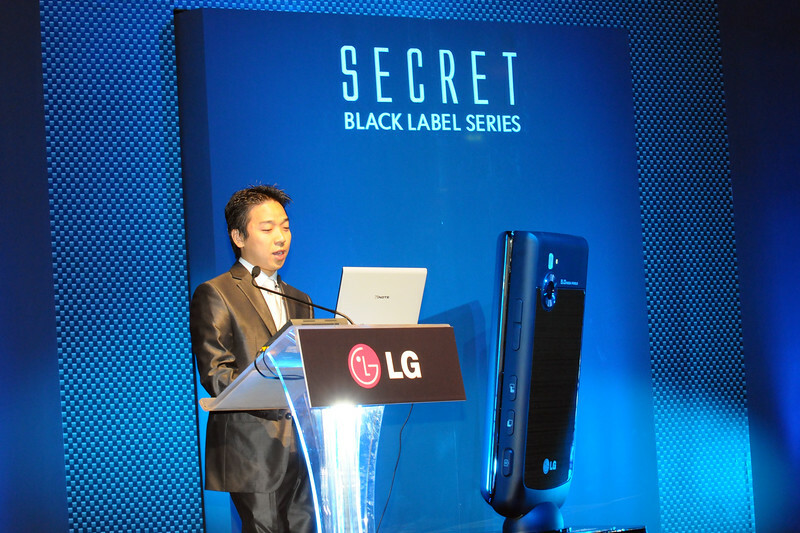 LG's team of dancers and performers at CommunicAsia 2008 and BroadcastAsia 2008 held at Singapore Expo, Singapore. 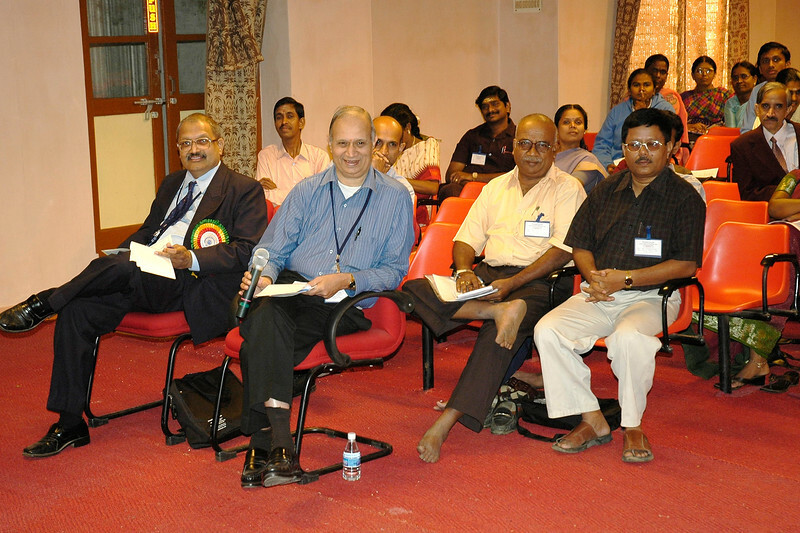 Group Picture of Editorial Board of DirAP. Thank you Dr. Sarmad for taking this picture. 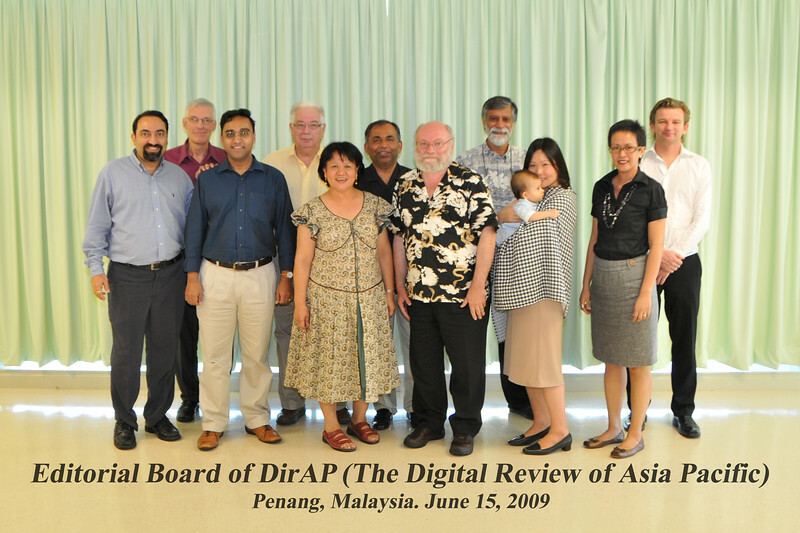 Meeting of Authors and Editors of Digital Review of Asia Pacific (DirAP) 2009-10. Siloso Resort, Singapore 3rd March, 2008. 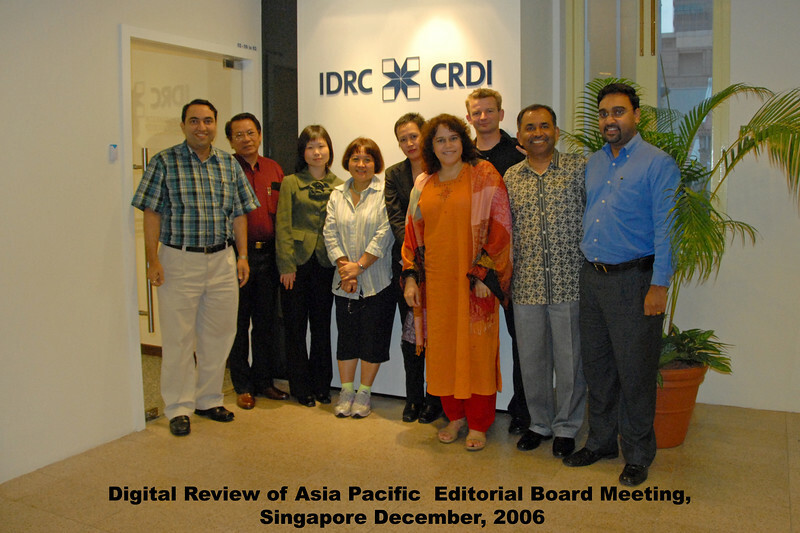 Editorial Board Meeting of Digital Review of Asia Pacific at IDRC's Chinatown office in Singapore. dirapeditorialBoard MeetingDigital Review of Asia PacificIDRCChinatownofficeSingapore. 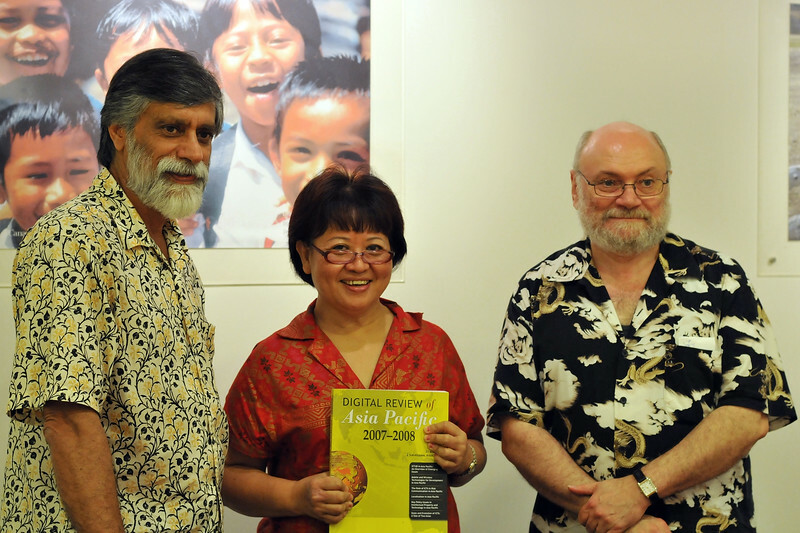 Shahid Akhtar, Maria Lee Hoon, Claude-Yves Charron at the IDRC office in Singapore. 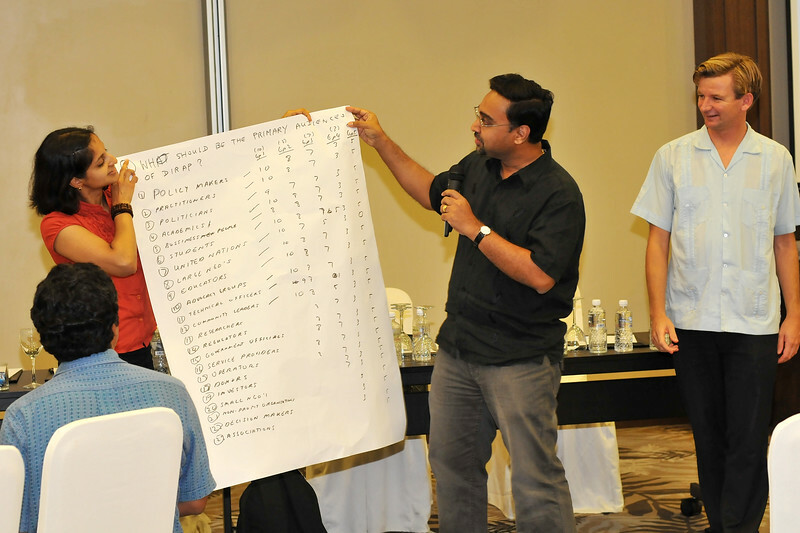 The team behind DirAP - Digital Review of Asia Pacific. 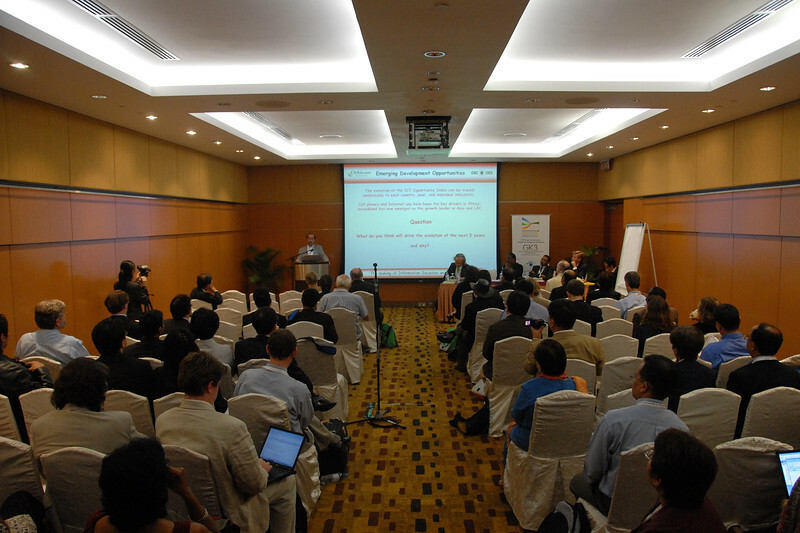 Claude-Yves Charron making his remarks at the meeting of editors of Digital Review of Asia Pacific (DirAP) 2009-10. Siloso Resort, Singapore 3rd March, 2008. 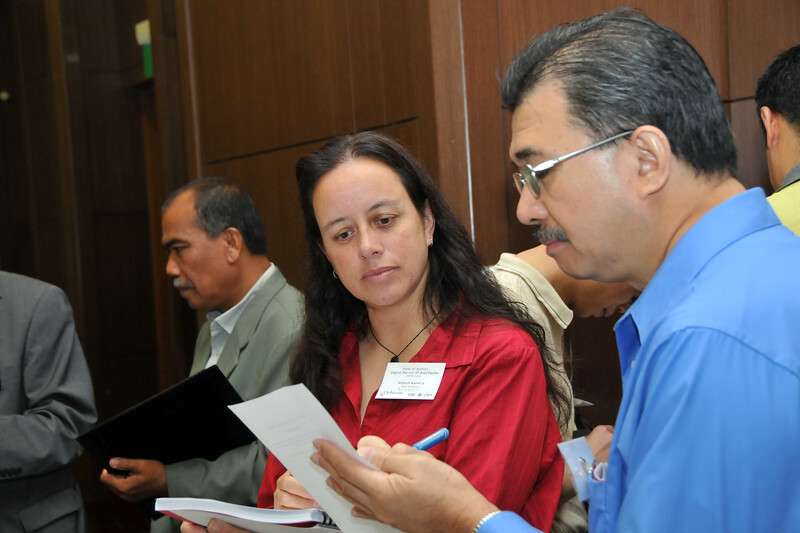 Silvia Caicedo, IDRC at the meeting of editors of Digital Review of Asia Pacific (DirAP) 2009-10. Siloso Resort, Singapore 3rd March, 2008. 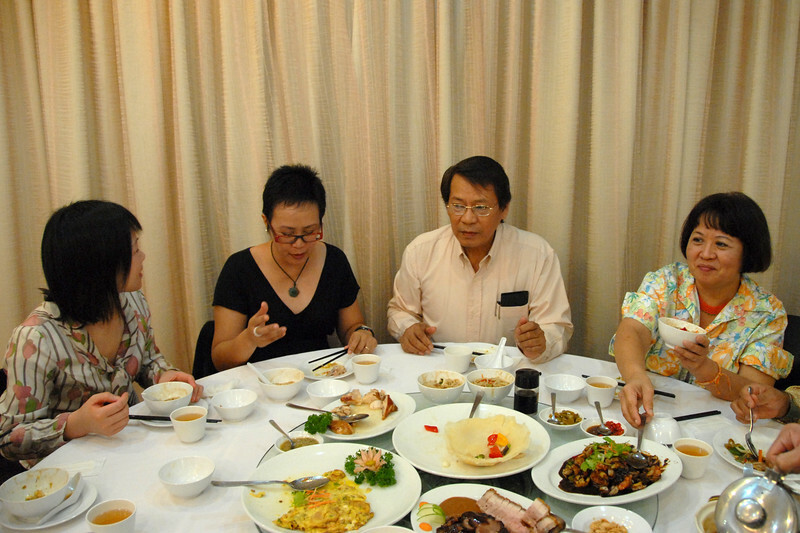 Lunch in Chinatown for the Editorial Board members of Digital Review of Asia Pacific attending a meeting at IDRC's Chinatown office in Singapore. 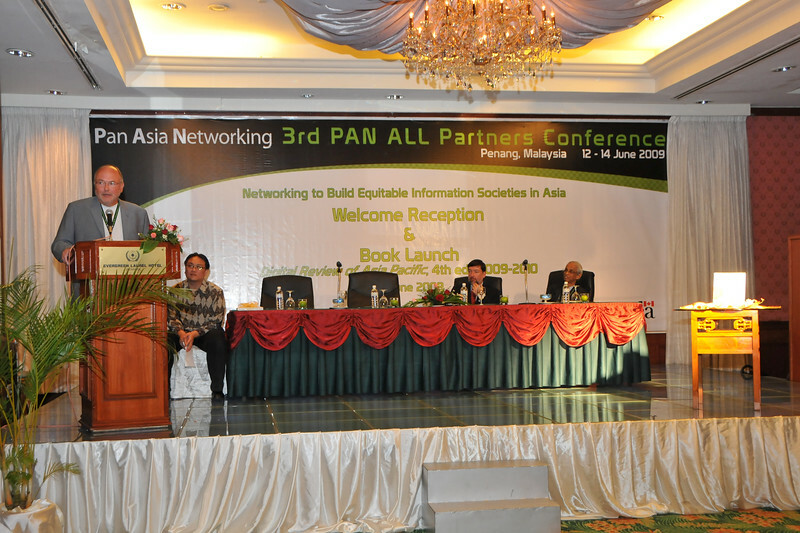 IDRC's PAN Asia Networking conference in Penang, Malaysia. 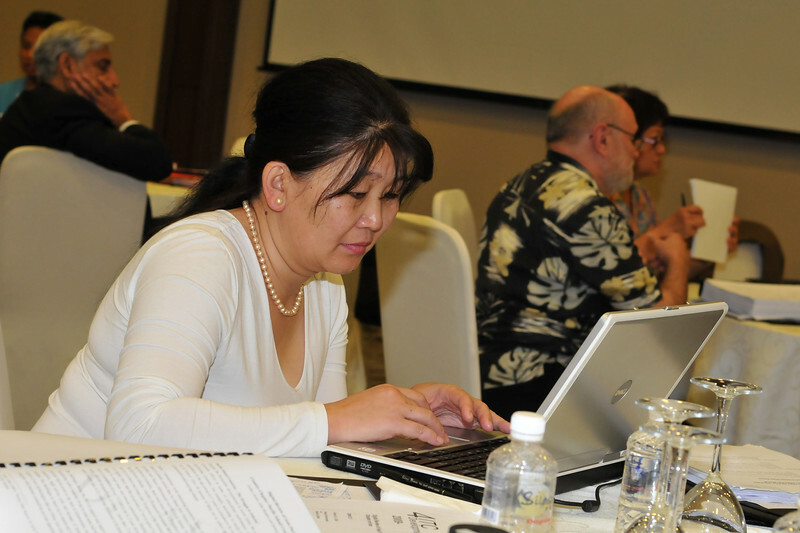 Lkhagvasuren Ariunaa at the meeting of Authors and Editors of Digital Review of Asia Pacific (DirAP) 2009-10. Siloso Resort, Singapore 3rd March, 2008. 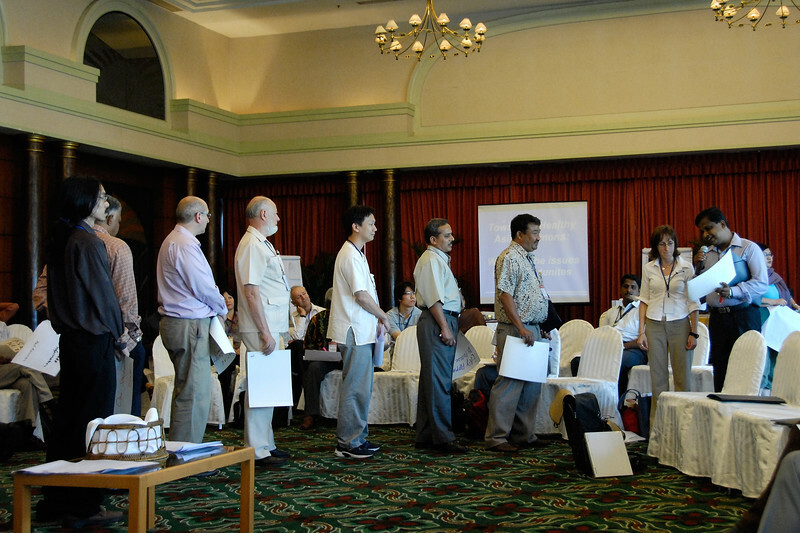 Introductions and ice breaker at the meeting of editors of Digital Review of Asia Pacific (DirAP) 2009-10. Siloso Resort, Singapore 3rd March, 2008. Al Alegre finding time to check SMS and work on his laptop at the Asia Commons - Asian Conference on the Digital Commons, June 6-8, 2006, Bangkok, Thailand. 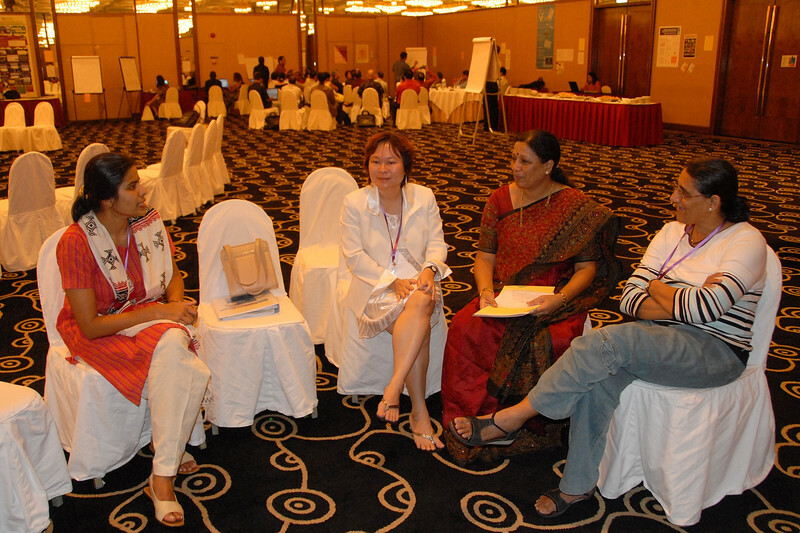 Discussions over lunch at IDRC's PAN Asia R&D Learning Forum organized by AMIC and held on 21-23rd February, 2007 in Singapore. 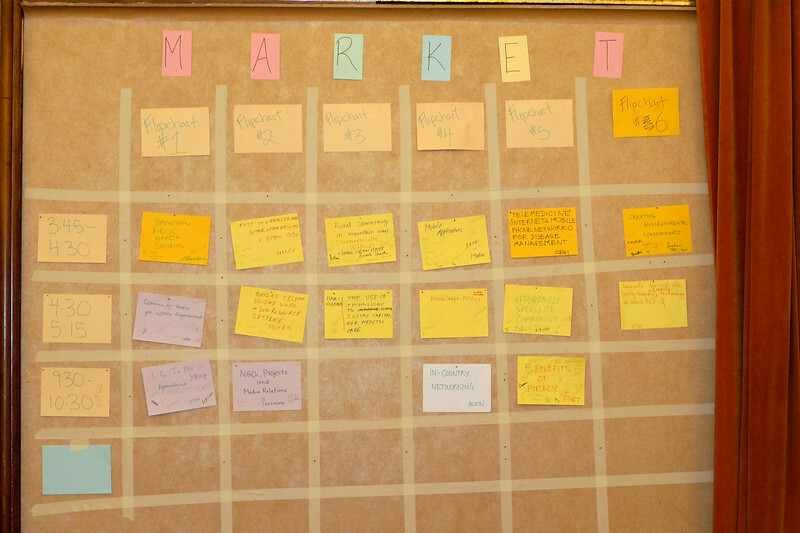 "Market Wall" at IDRC's PAN Asia R&D Learning Forum organized by AMIC and held on 21-23rd February, 2007 in Singapore. 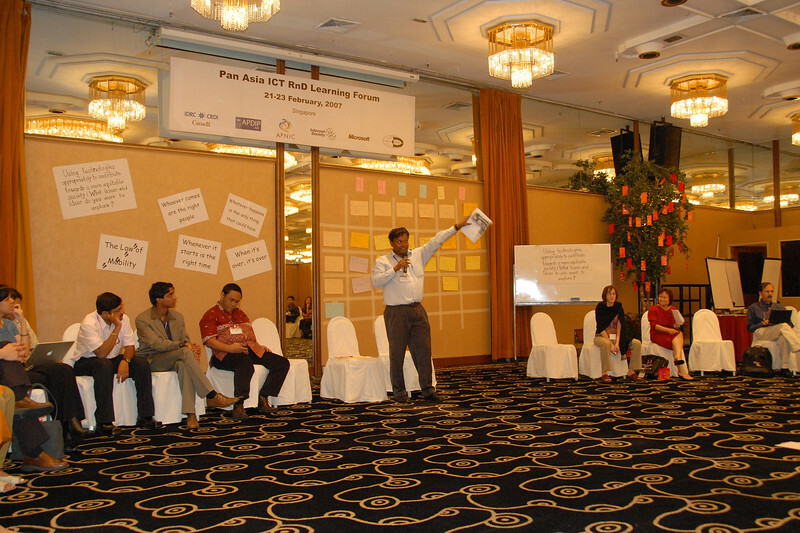 Madan delivering his closing talk at IDRC's PAN Asia R&D Learning Forum organized by AMIC and held on 21-23rd February, 2007 in Singapore. Checking mails at IDRC's PAN Asia R&D Learning Forum organized by AMIC and held on 21-23rd February, 2007 in Singapore. 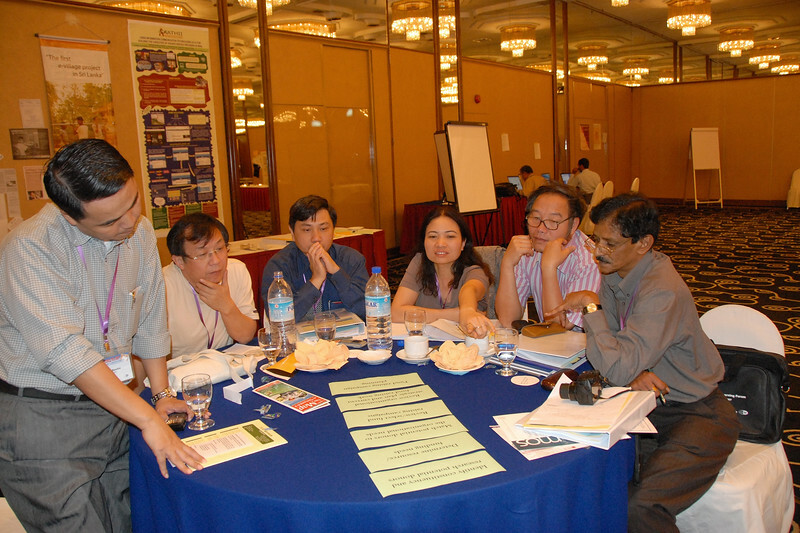 Discussions at IDRC's PAN Asia R&D Learning Forum organized by AMIC and held on 21-23rd February, 2007 in Singapore. 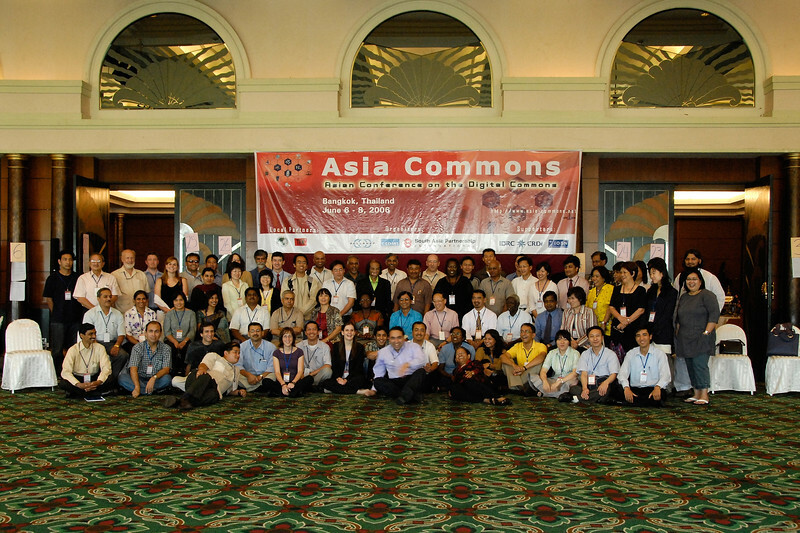 Its a wrap up at the Asia Commons - Asian Conference on the Digital Commons, June 6-8, 2006, Bangkok, Thailand. 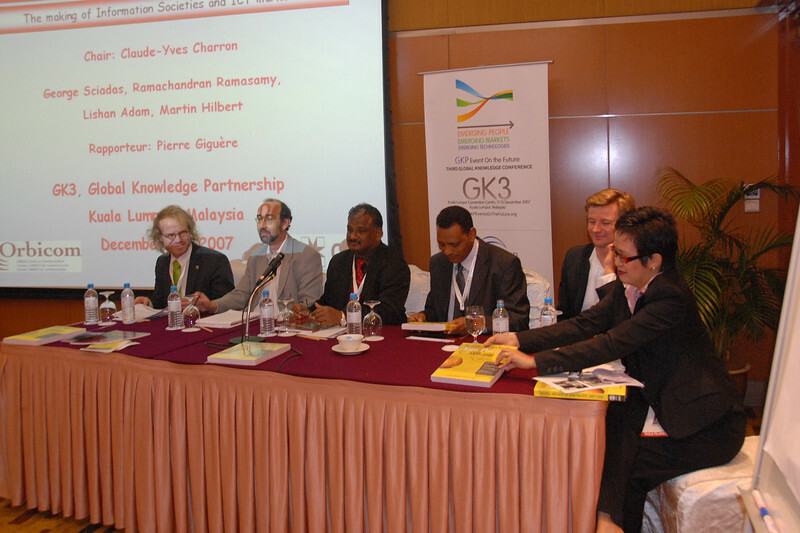 George Sciadas showing "Emerging Development Opportunities" book at the launch of the "Digital Review of Asia Pacific 2007-2008" publication at GK3, Kuala Lumpur, Malaysia on 12th Dec, 2007. 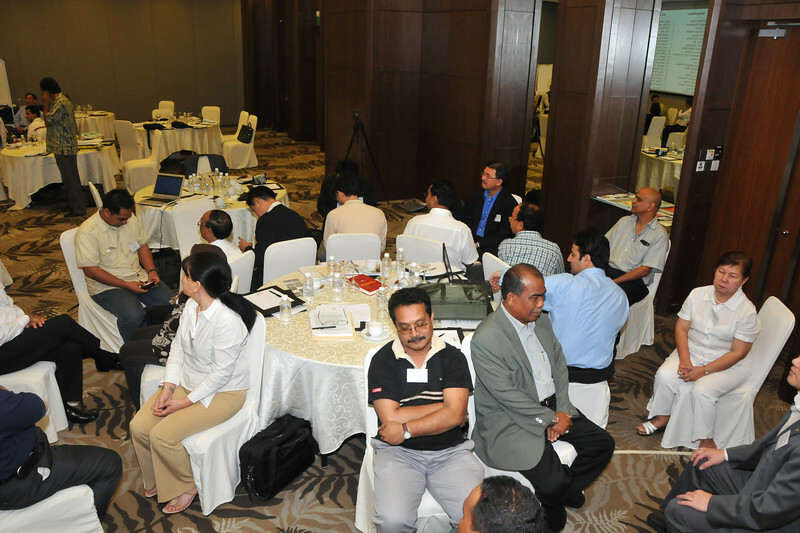 Images from the launch of the "Digital Review of Asia Pacific 2007-2008" publication at GK3, Kuala Lumpur, Malaysia on 12th Dec, 2007. 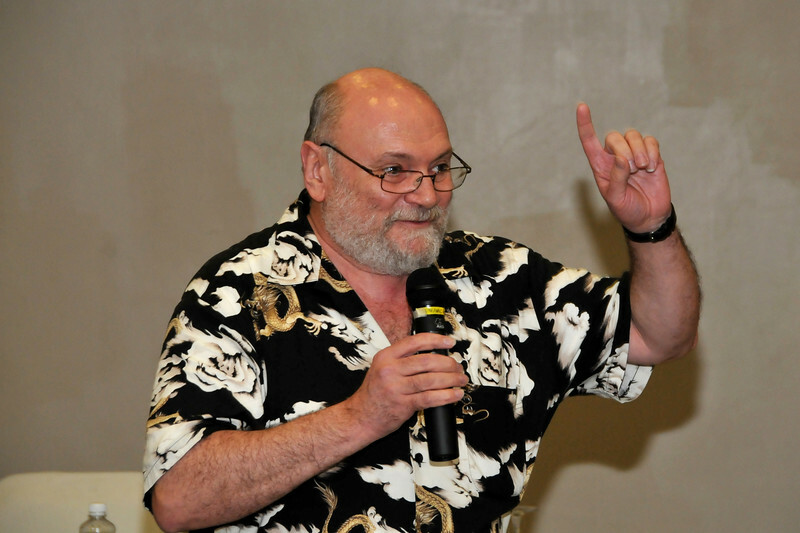 George Sciadas addrssing the group from the launch of the "Digital Review of Asia Pacific 2007-2008" publication at GK3, Kuala Lumpur, Malaysia on 12th Dec, 2007. 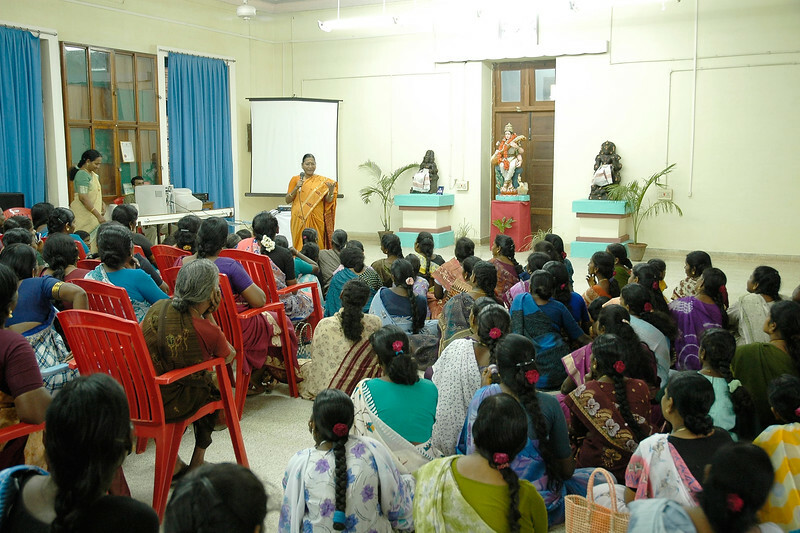 Participants at the "Gender Issues in E-Society" conference WIT 2005, 19th and 20th December 2005 at Annamalai University, Chidambaram, Tamil Nadu, India. 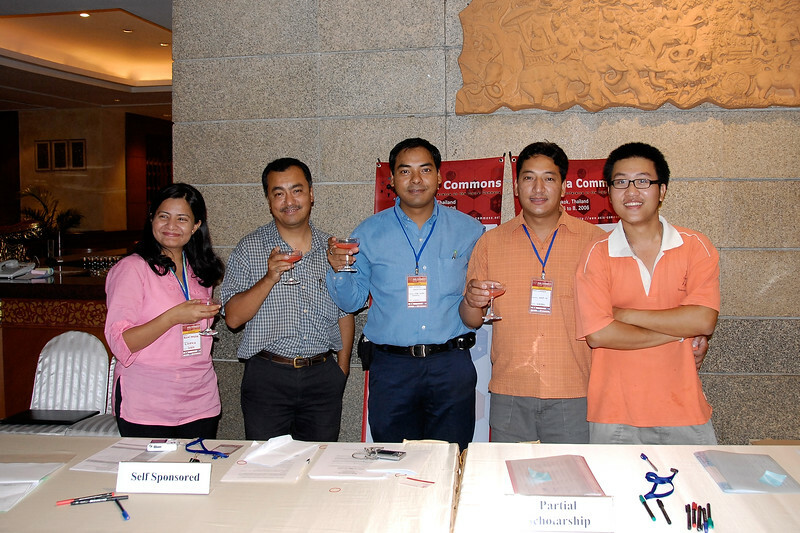 Welcome drinks at Asia Commons - Asian Conference on the Digital Commons, June 6-8, 2006, Bangkok, Thailand. 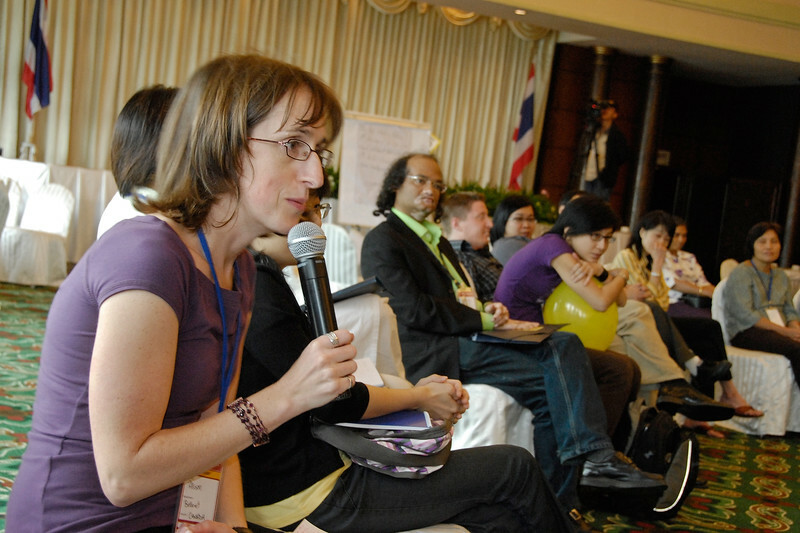 Allison Hewitt from Bellanet International wrapping up the Asia Commons - Asian Conference on the Digital Commons, June 6-8, 2006, Bangkok, Thailand. 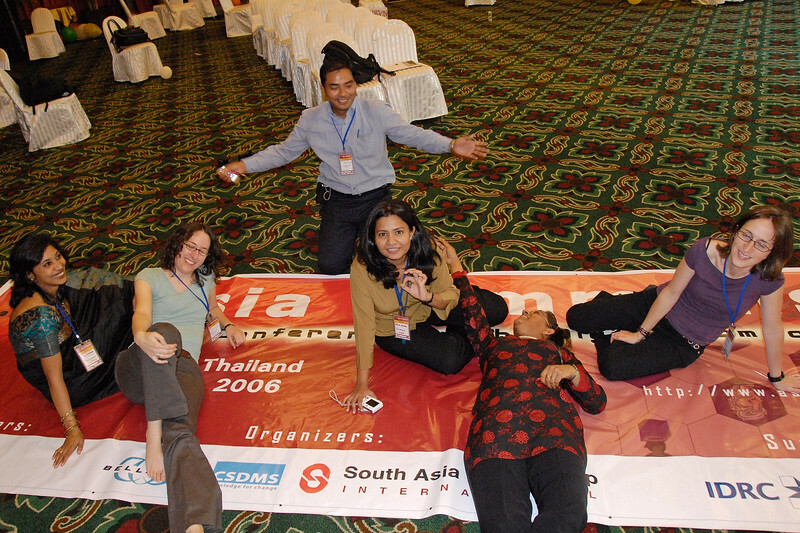 Sarah Kerr strikes a pose to the amusement of all at the Asia Commons - Asian Conference on the Digital Commons, June 6-8, 2006, Bangkok, Thailand. 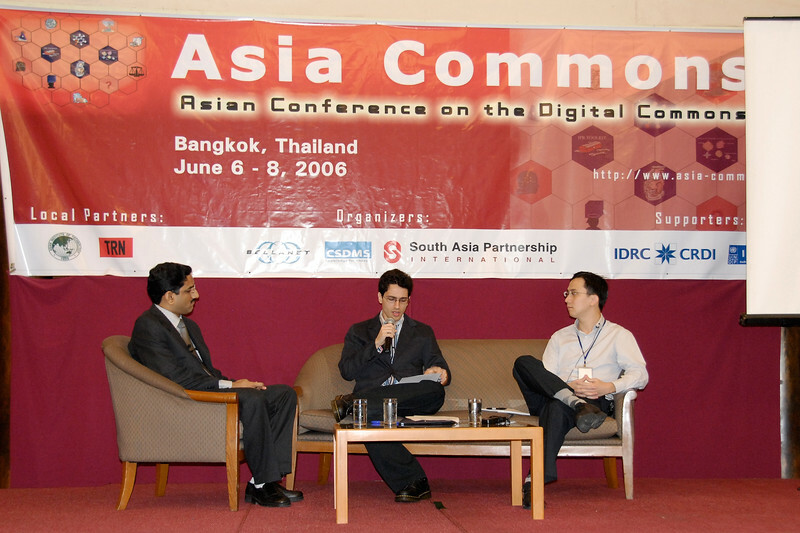 Topics and questions at the Asia Commons - Asian Conference on the Digital Commons, June 6-8, 2006, Bangkok, Thailand. 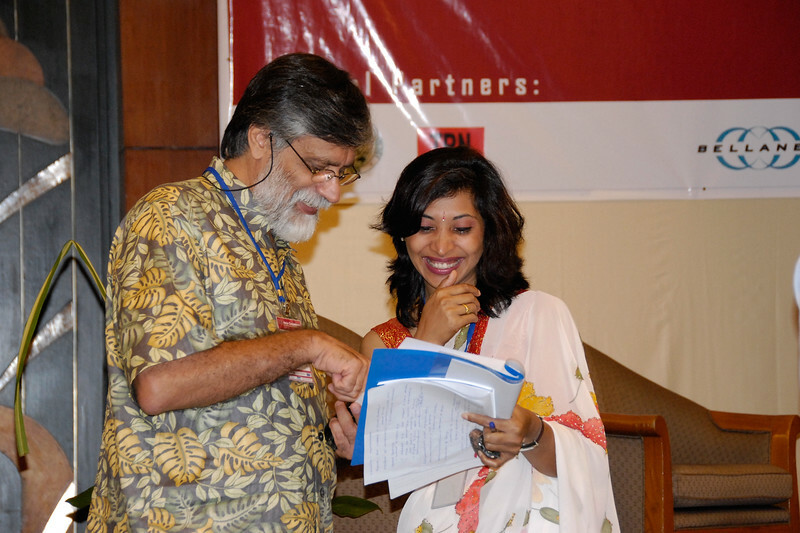 Shahid Akhtar & Shikha Shrestha (Bellanet) finding a lighter moment at the Asia Commons - Asian Conference on the Digital Commons, June 6-8, 2006, Bangkok, Thailand. 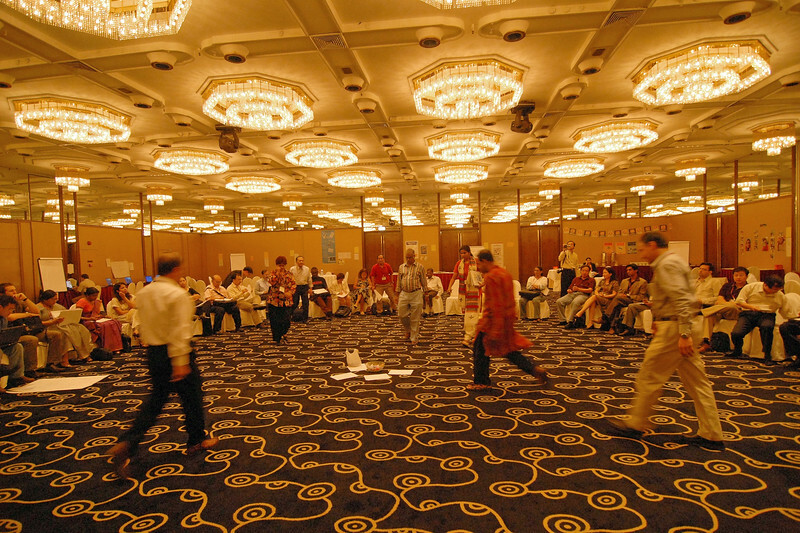 Group discussion at the Asia Commons - Asian Conference on the Digital Commons, June 6-8, 2006, Bangkok, Thailand. 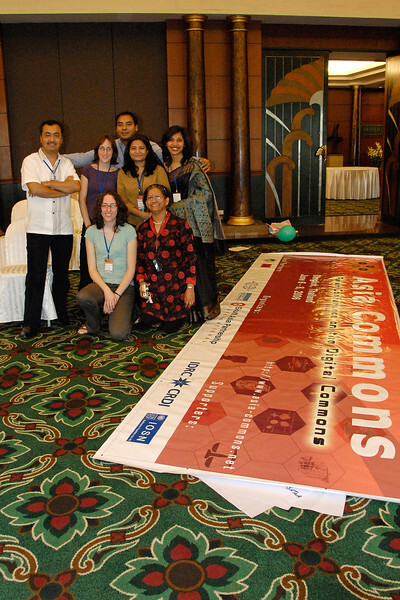 The hard working team that put together the Asia Commons - Asian Conference on the Digital Commons, June 6-8, 2006, Bangkok, Thailand. 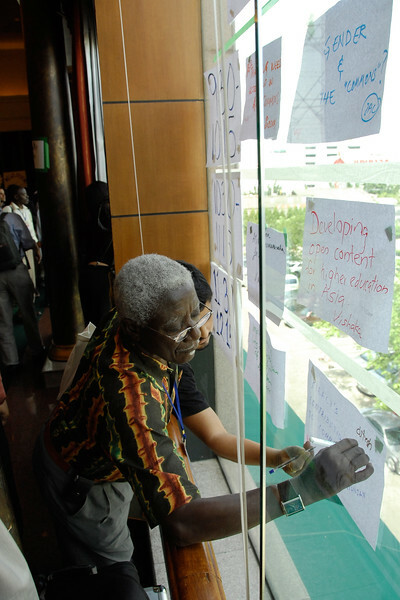 The writing is on the wall at the Asia Commons - Asian Conference on the Digital Commons, June 6-8, 2006, Bangkok, Thailand. 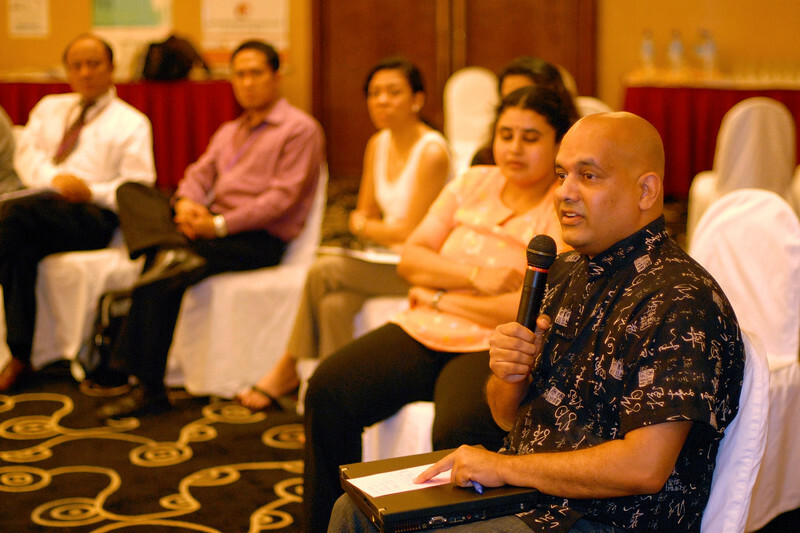 "Putting money where your mouth is" - an exercise to get feedback from the audience attending the launch of the "Digital Review of Asia Pacific 2007-2008" publication at GK3, Kuala Lumpur, Malaysia on 12th Dec, 2007. 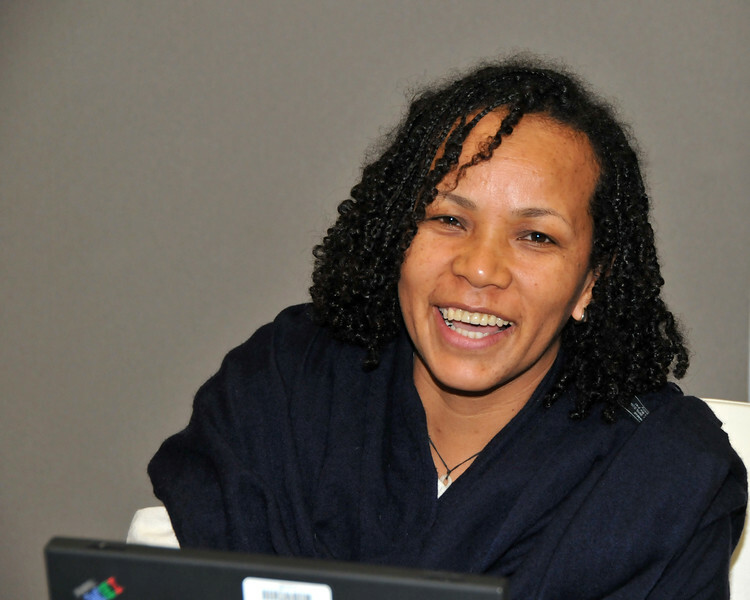 The completely updated edition of the Digital Review of Asia Pacific contains authoritative reports on how 31 economies are using ICT in business, government and civil society written by senior authors who live and work in the region. 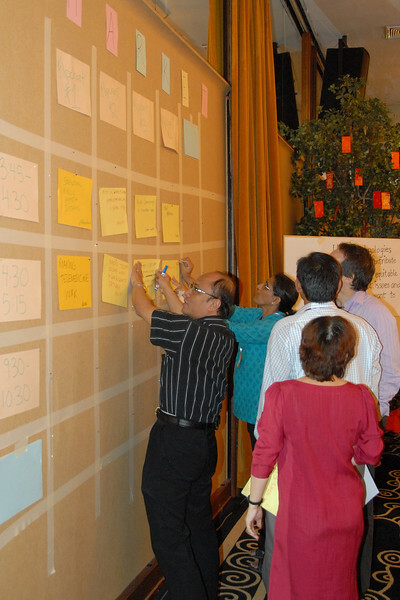 Included are two subregional chapters on ASEAN and APEC. It also includes thematic chapters. 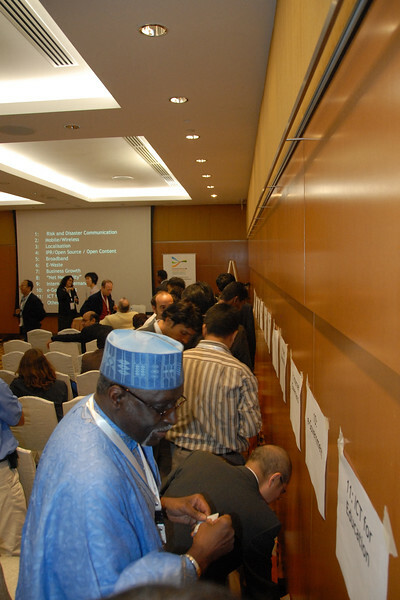 Sending everyone to stick up on the wall at IDRC's PAN Asia R&D Learning Forum organized by AMIC and held on 21-23rd February, 2007 in Singapore.